BODY WORLDS Vital - the awe-inspiring international exhibition celebrating the wonder, resilience and fragility of the human body now showing at the Sci Bono Discovery Centre in Newtown - is thrilled to be extending its opening hours for an exclusive evening on 28 April from 6pm to 9pm. Visitors to BODY WORLDS – AFTER DARK can look forward to one of those great pleasures in life - combining a sensational experience with quality wines and cheeses. With only 120 tickets available at R350 per person, guests are encouraged to book soon through www.webtickets.co.za. Each ticket includes entry to the exhibition, use of an audio guide and a selection of local cheeses and wines. Secure on-site parking will be available at the venue. Day or night, this in-depth exhibition is fascinating, educational and inspirational. 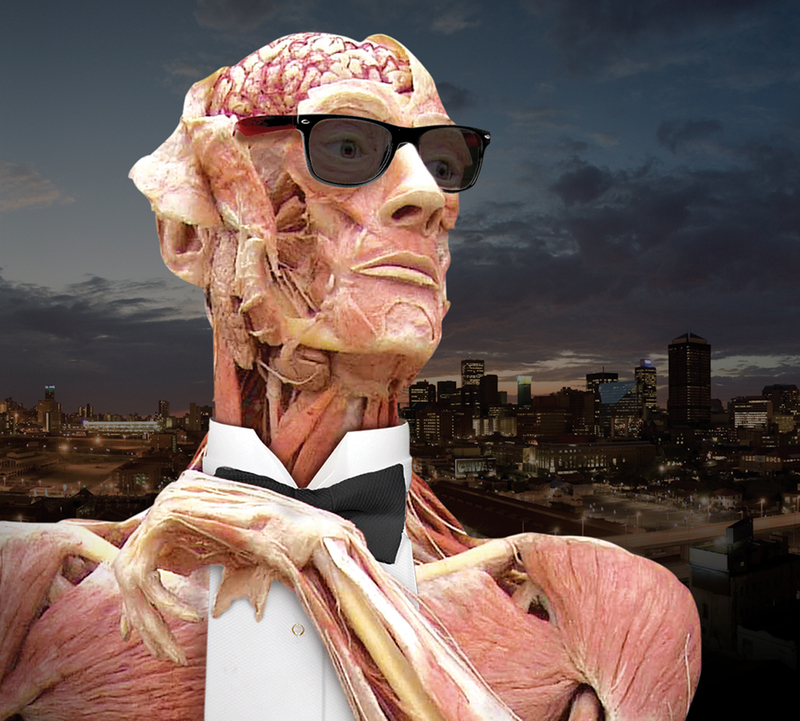 Visit the new, exciting BODY WORLDS Vital exhibition any day of the week or go on 28 April for an extra special evening out. Book your “After Dark” package now on www.webtickets.co.za. It’s an exhibition experience like no other! For more details about the exhibition itself, visit www.bodyworldsvital.co.za.